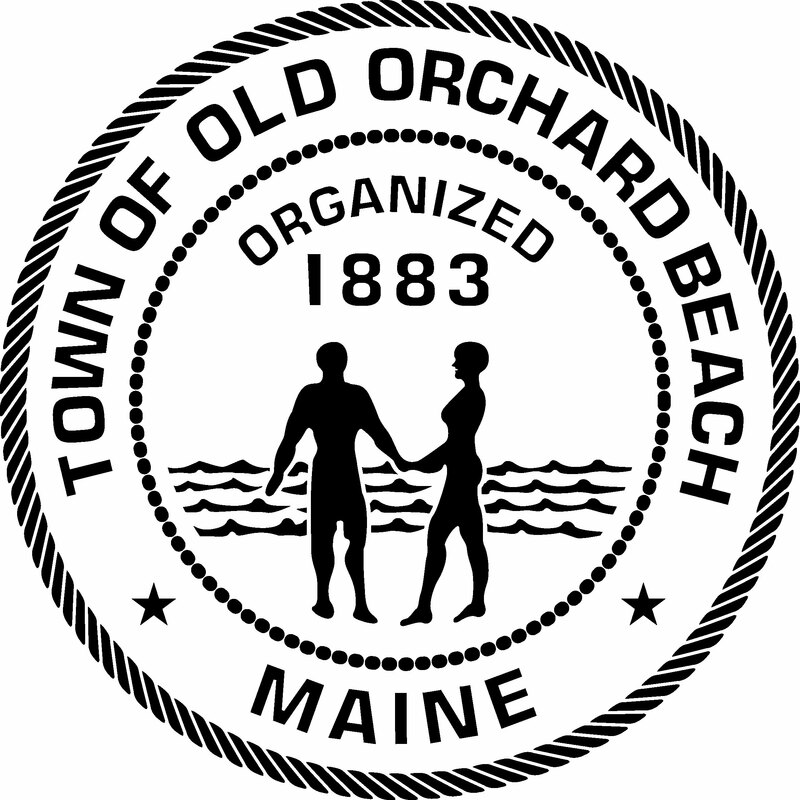 Old Orchard Beach is a chosen place for many seniors who have spent time here in their earlier years and when retirement came decided to retire here permanently. 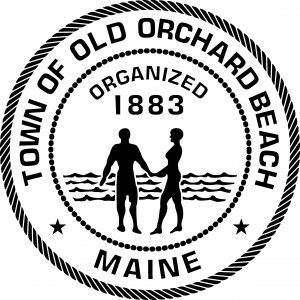 Both Old Orchard Beach and Ocean Park have those who depend on our municipality to provide a safe and accessible place for all needed services. The beautiful seven miles of beach, the collective support of all ages to our entire community, and an effective concentration on livability issues add to the attractiveness of our community. We aspire to be inclusive in our “Age-Friendly” Community and provide services and opportunities for personal growth, stability and economical opportunities. Groups such as The Salvation Army, The Pines, Community Neighborhood Watch, Community Animal Watch, the 0013365, the American Legion, local Churches, municipal General Assistance Programs, Rotary and Lions Clubs, and other organizations, committees and boards, enhance an overall outreach to seniors and others alike. Concentrating on issues such as transportation, health and public services issues, and communication and information outreach will permit us to individually target areas of need for the aging population. The support of not only local groups but our Town Council enhances our recognition of important results. Some of the areas in which we will concentrate will be the development of an effective survey which will define the needs of those we desire to serve. In addition we plan to have communication improvements through the development of a quarterly newsletter, press releases, Face Book, the Web Site, our logo display. In our first meeting last June we had over twenty-eight professionals who joined us to indicate their interest in being part of this important project and our next meeting with those individuals will be in September when we outline our specific goals and objectives. The survey that we are developing will be sent out in November with possible finalization in the new year. This will assist us in assuring that our goals and objectives are reliable to meeting the needs that are being presented. We also are having the introduction of our program at the first meeting of the newly elected Town Council in November of 2017. We have already begun a plan for a massive down-town celebration in June of 2018 of “Age Friendly Community” efforts. We are also planning on employing speaking engagements as a means of getting our message out to the community — promoting the aims and objectives of our mission statement.